Hellebores make excellent plants for shady areas of the garden, especially when planted at the base of dormant shrubs such as Hydrangeas or Fuchsias for Winter. These are easy to grow in partial or full shade. There are many different species and cultivars to choose from. 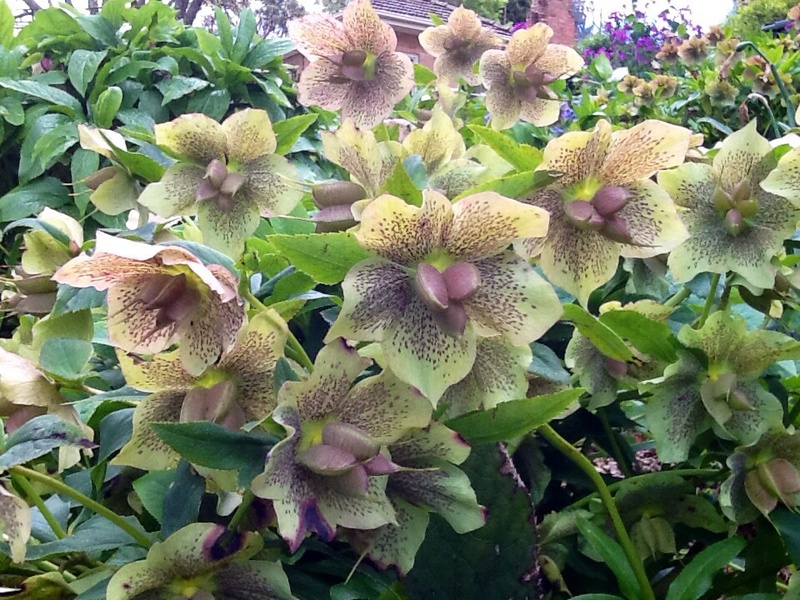 H. orientalis is a native to woodlands in Greece and Turkey. It has dark green, leathery leaves, each having seven to nine-fingered leaflets. From midwinter to mid-spring delightful white/pink or greenish cream, saucer-shaped flowers are produced. These then turn dark pink with age. 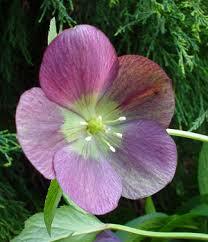 Propagate by fresh seed or division in autumn or very early spring.